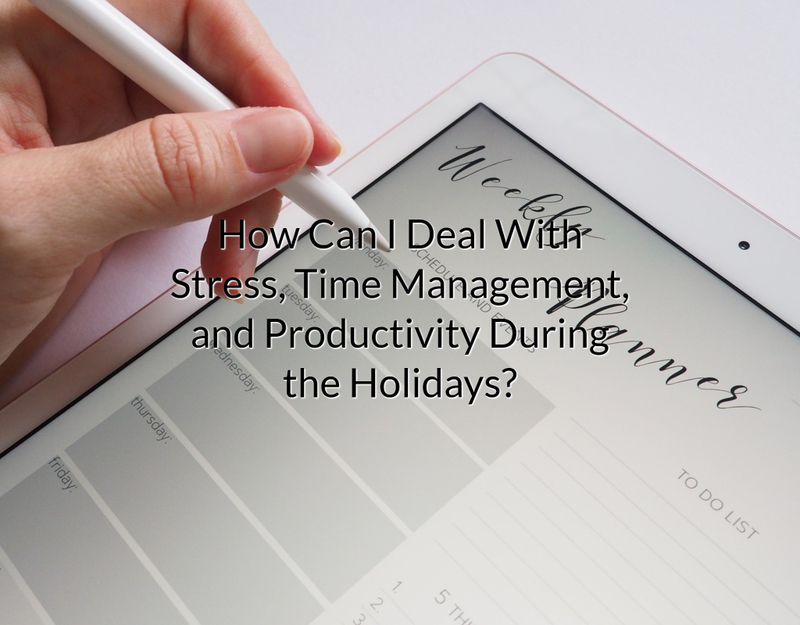 How Can I Deal With Stress, Time Management, and Productivity During the Holidays? As I am writing this, Thanksgiving has just passed and Christmas is around the corner. It’s a pretty fun time of the year, of course, but also a very stressful one for business owners. We wonder whether we will manage to complete all the tasks we have assigned to ourselves, and be able to wrap up the year and then be able to spend the time with our family and friends while “unplugging” for a bit. Those are the thoughts that inspired me to write a post with my best tips to be on top of this busy time and enjoy the holidays without stressing out too much. However, they also apply to other times when you know you won’t be in the office full-time. The best way to be in control of something is to plan ahead and weigh the different options and scenarios. You know November is a very busy month and December just flies past, at least for me. Take advantage of this and do some mid-term planning. Take the time now — while you still have it — even as little as 30 minutes. Take some paper and ask yourself some questions that will help you be realistic about how much time for work you will have during the holidays, and what can get done. What projects am I really committed to? What have I committed to others to do? What does the rest of my month look like? Have I actually blocked out my time for any vacation I’m taking? Am I doing any traveling where my productivity is going to be lower than it normally would? What can I move around? What can I delete? Identifying low-priority tasks and deleting or postponing them is very important. Not only for your mental health but also because if you have a few days on your plan where you are not sure what you will be doing yet, that will give you the opportunity to take care of last-minute tasks that would otherwise become a problem. You will be able to relax and come back refreshed and ready to tackle 2019 and beyond. 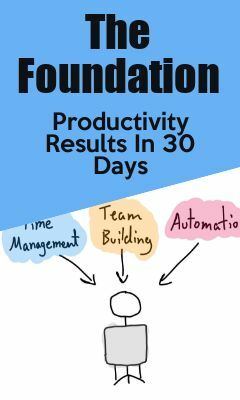 This article was posted in How To Be More Productive, Questions and Answers. « What Are Good Examples Of Productivity?